You've decided on a project, found a pattern and are ready for the most exciting step–selecting your fabrics! You dive into the Marketplace and find all the beautiful fabrics you could ever dream of! But you struggle with selecting a cohesive set of designs. 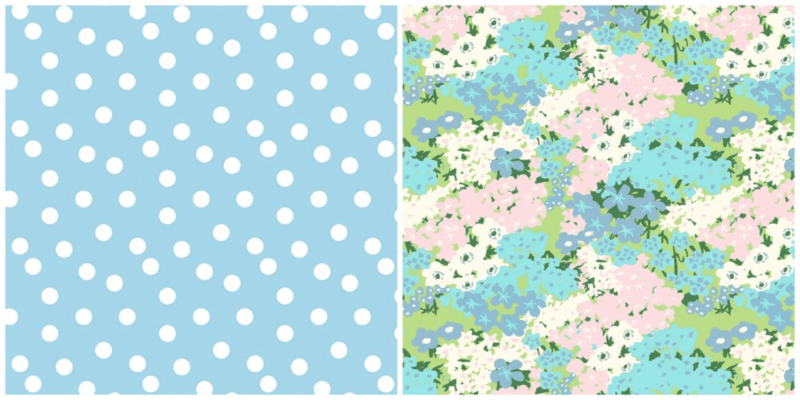 Luckily–we've compiled a list of simple tips for mixing and matching patterns so you can create the most lovely project with expertly coordinating designs! Working with a color palette helps create consistency between your patterns and allows you to tell a story through your selection of colors. Perhaps you're working on a set of throw pillows to add the finishing touch to your new serene living room. You'll want to select a cool, calm color palette to reiterate the rest of your design choices and keep the theme cohesive. Exploring unusual color combinations allows you to add interest to a project through interjecting a pop of exciting pattern and color. 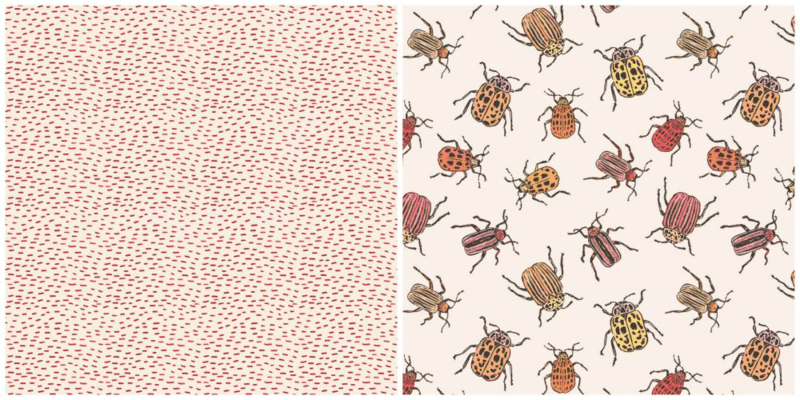 Pairing a simple design, like Reddies designed by Nicola Clare, with a more complex design, like Pretty Beetles – Peach designed by Imaginary Animals, is perfect for projects that require a focal print with supporting coordinates. 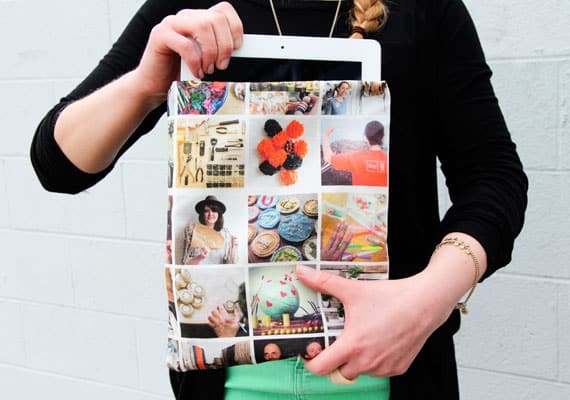 Your focal print should have a more interesting and complex motif that draws more attention, while coordinating fabrics should support your main design. The contrast between a light design with a dark print can make for a really exciting pairing. Take these two prints, for instance! We love the contrast between these two designs and how well they compliment each other. Combing patterns of varying scale is another easy way to pair patterns and create an interesting visual story with your project. Here we've paired a simple large scale design with a small ditzy print. 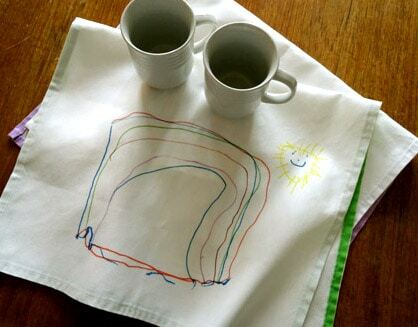 We'd love to see a quilt featuring blocks using the large scale print with binding made from the smaller print! Pairing a traditional motif, like a floral, with a simple graphic design, like a polka dot, creates a nice balanced pattern palette. Pick two obviously different patterns to make your combination look intentional. We like seeing a busier traditional print that is bold complemented by a graphic print that complements your focal print without over powering. 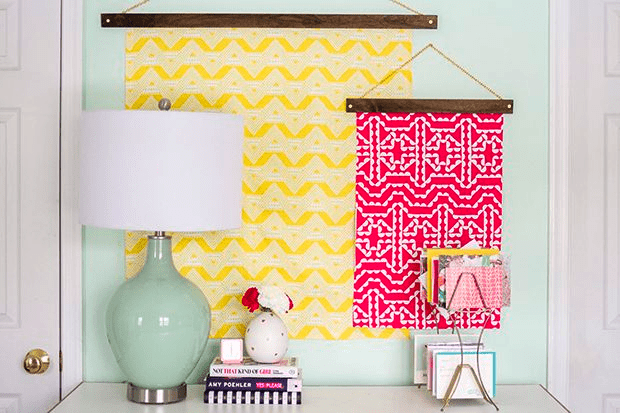 We hope these tips and tricks and useful guidelines as you experiment with mixing and matching patterns. If all else fails, have fun with your design selection! 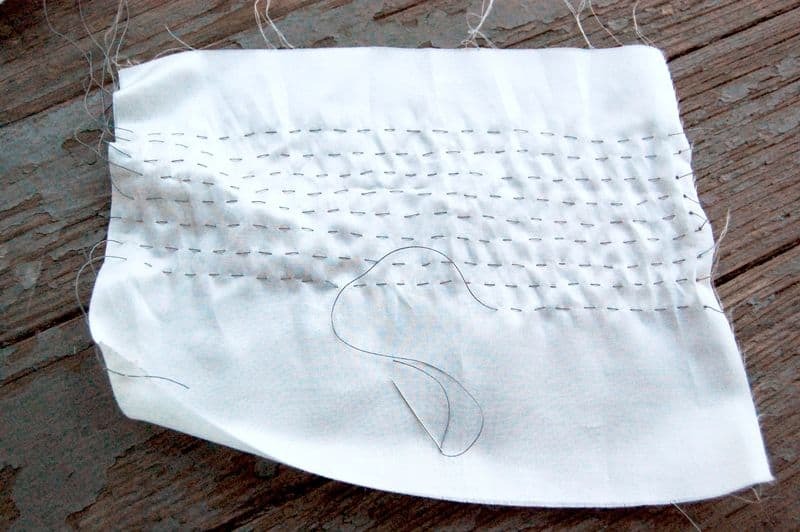 Do you have any other go-to rules when choosing fabrics for a project? If so, please share in the comments below! We’re now on day ten of the 12 Days of Giveaways, and this one is for all you vintage clothing lovers out there! Today we’re giving away 6 re-released Simplicity vintage patterns, ranging in era from the 1940’s to the 1960’s. On offer today are Simplicity patterns 1777, 2154, 4044, 3833, 3544, and 3688. 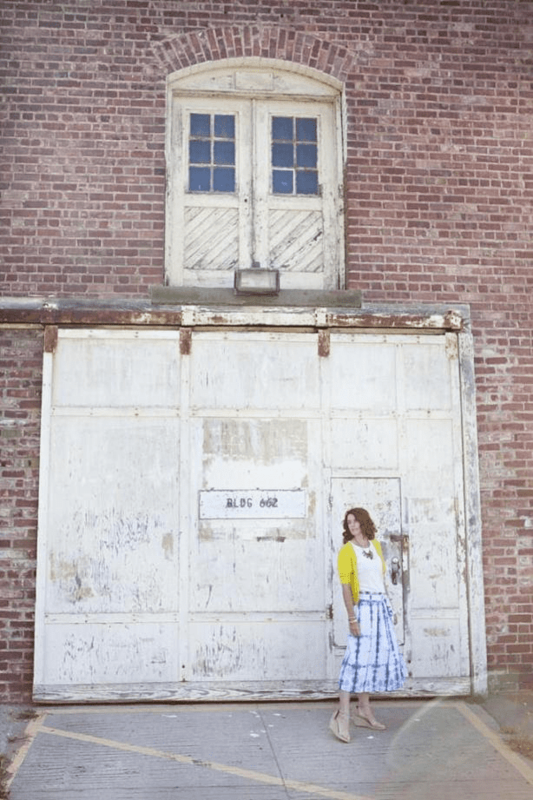 These patterns have been re-released for modern sewists and will allow you to make them like they used to. Also included are two vintage Simplicity posters that will make a lovely addition to your sewing room. Enter before 8:00 am Monday morning, and we’ll announce the winner a short time afterward. Good luck, vintage fashion hounds! 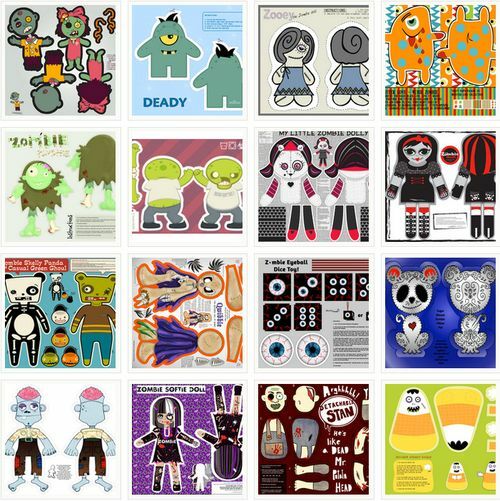 And congratulations to yesterday's winner of a 3-month Creativebug subscription, Melissa Scalzi! This week we get to congratulate designer Tamara Serrao (Kayajoy) of Montreal for her 6th Fabric of the Week contest win. Her pattern for sewing two reversible kids' hats won the most votes this week. Pictured here is the first lucky — and mischievous — recipient of the winning hat. Congratulations to all the designers who participated in a tough challenge! I've been a big fan of Rashida Coleman-Hale for quite awhile. 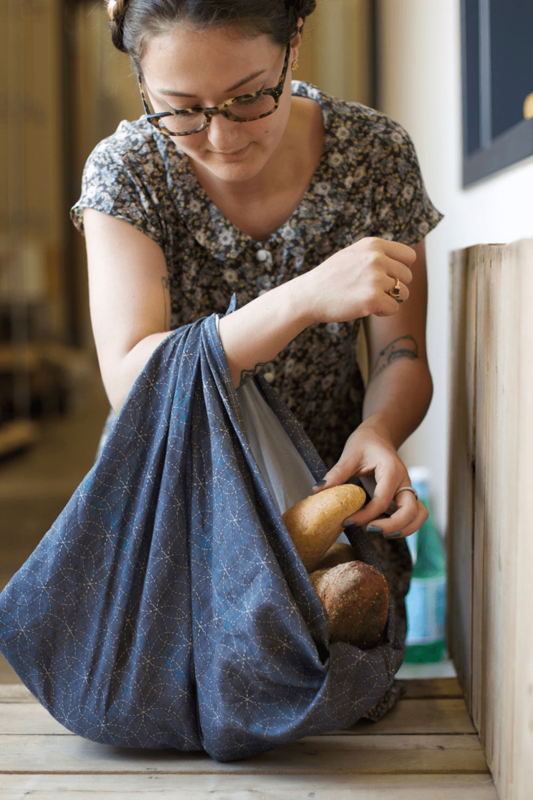 Writer of the iheartlinen blog, Rashida has a clean aesthetic and a clever project sensibility that I just love. 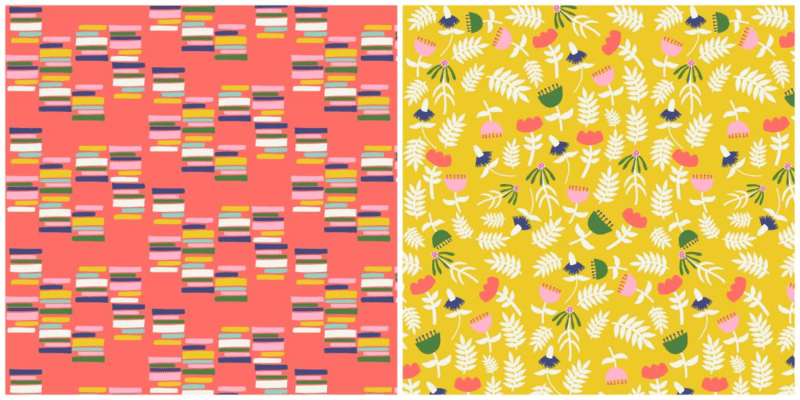 Rashida recently released her Washi fabric collection through Timeless Treasures, and sells other charming fabrics through Spoonflower that incorporate love letters, quirky vessels, and more washi tape as design elements. She's also the author of two sewing books on zakka projects, I Love Patchwork: 21 Irresistible Zakka Projects to Sew and the new Zakka Style. We just found out this morning that Lindsey of LRStitched and Amy of Sukie have put together a Zakka Style sewalong/blog tour that begins this Monday, 4/2. We're a little late with our giveaway of Rashida's Zakka Style, but don't let that stop you from participating in the sewalong–or from entering the drawing for this fantastic project book! To sweeten the deal, we'll also throw in two yards of our linen/cotton canvas printed with the Rashida Coleman-Hale Spoonflower design (or two designs) of your choice. You know the drill, right? To enter this drawing, just comment on this post or on the corresponding Facebook post and please be sure to include your Spoonflower screen name so we can track you down easily. Entries close next Tuesday, 4/3 at 7 pm EST, and we'll announce a winner on 4/4. Good luck, everyone! This entry is now closed, and we'll be announcing a winner tomorrow. Thanks, all! 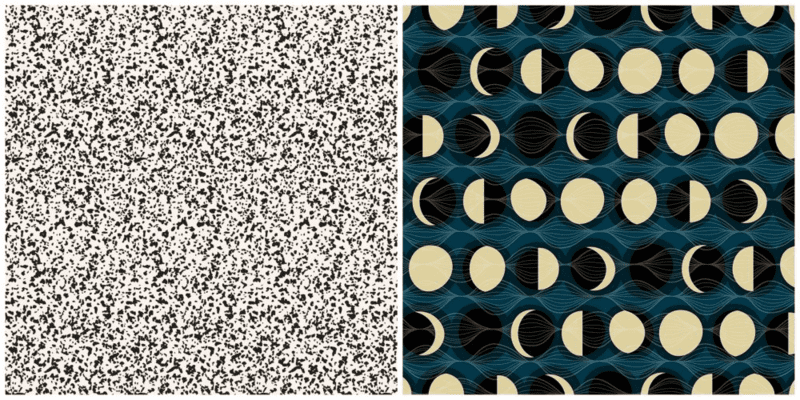 Last week's winner of three awesome books about pattern design was Gergana Mollova in San Francisco, no slouch in the design department herself. Congratulations, Gergana! 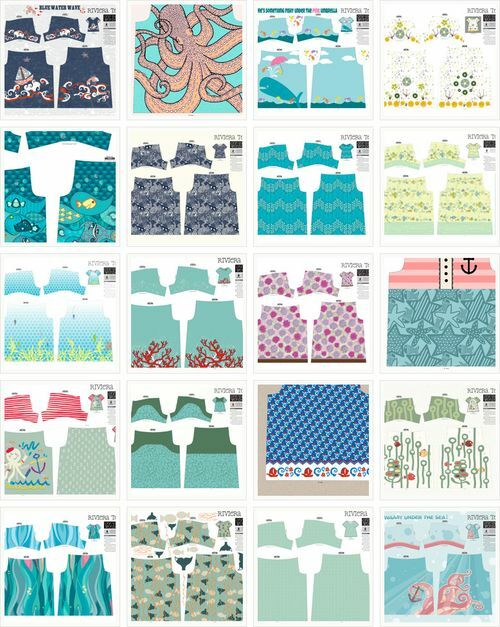 Thank you all for the overwhelming response to last week's giveaway of three fat quarter bundles of Laurie Wisbrun's Jack & Jenny fabrics printed by Robert Kaufman, and three copies of Laurie's new book, Mastering the Art of Fabric Printing and Design. It's pretty clear that Laurie has a lot of fans out there! The winners were Camilla Larsson, An Cornelissen, and Melina Buslaiman. 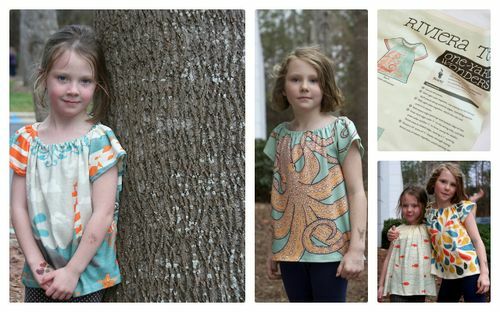 Congratulations to all three of you, and I hope both Laurie's fabrics and her design expertise will come in handy! 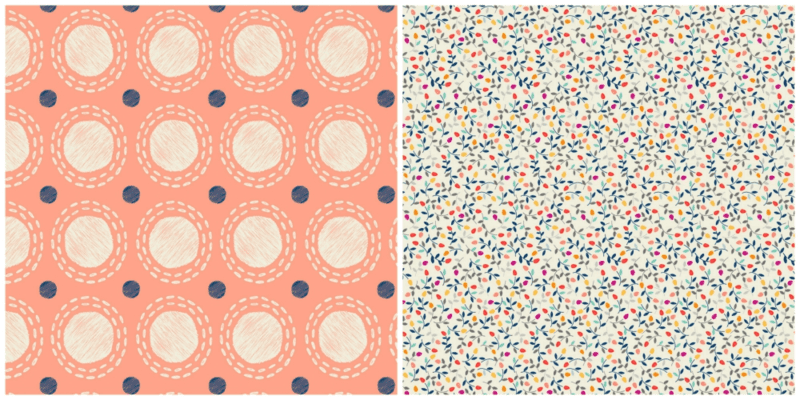 This week, we're giving away a veritable library of pattern and design eye candy for one lucky winner to drool over. A copy each of Print & Pattern 1 and Print & Pattern 2 by Bowie Style, along with the brand-new Patterns by Drusilla Cole (which won't be officialy released until next month) could be yours if you comment here or on the corresponding Facebook post before next Tuesday, 3/27 at 7 pm EST. 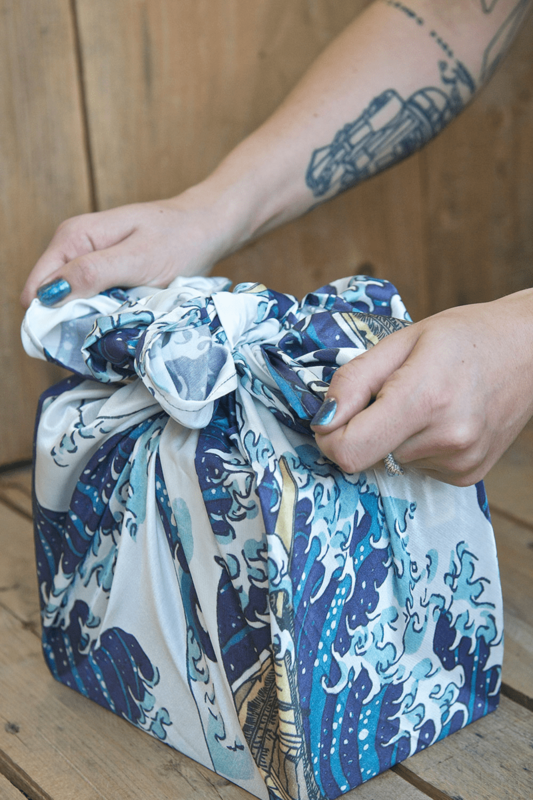 As always, please include your Spoonflower name so that we can find you easily. We'll announce the winner on Wednesday, 3/28. Good luck, all! This giveaway is now closed and we'll be announcing a winner shortly!